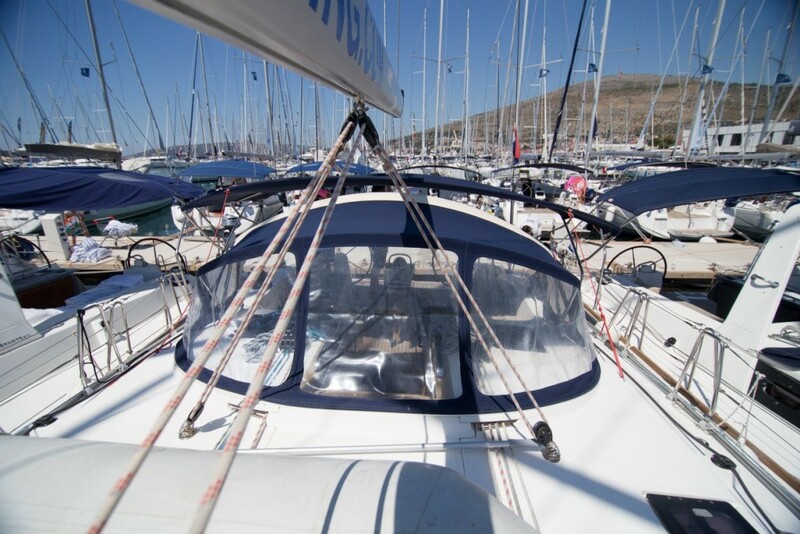 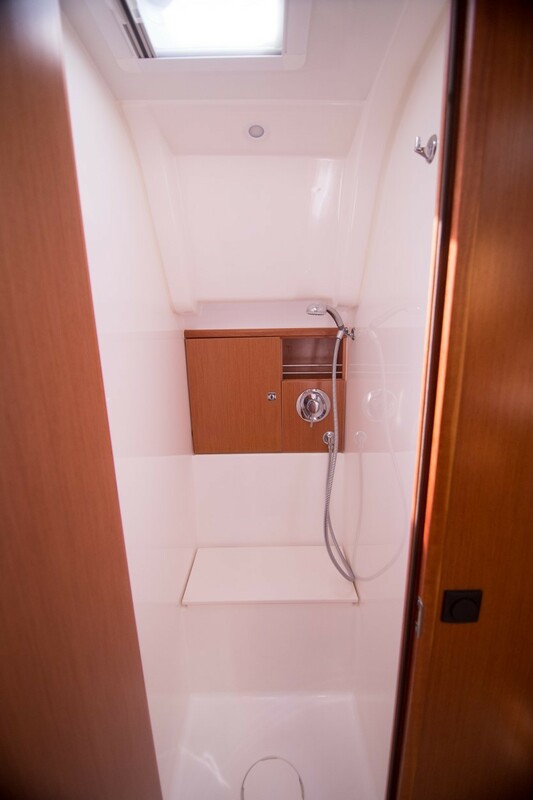 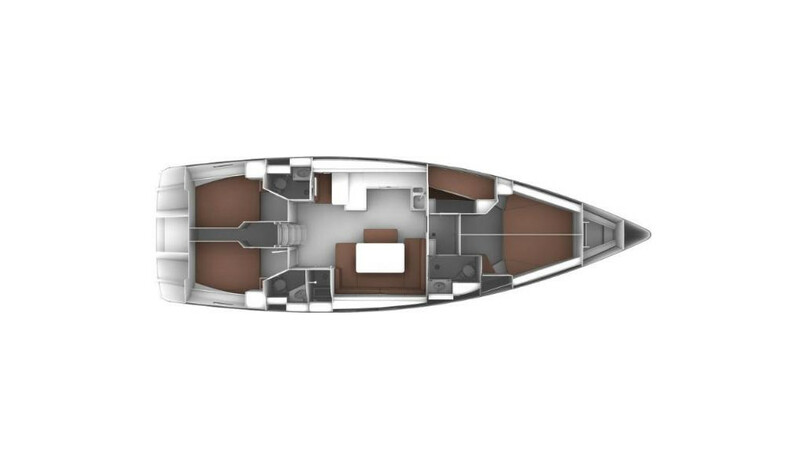 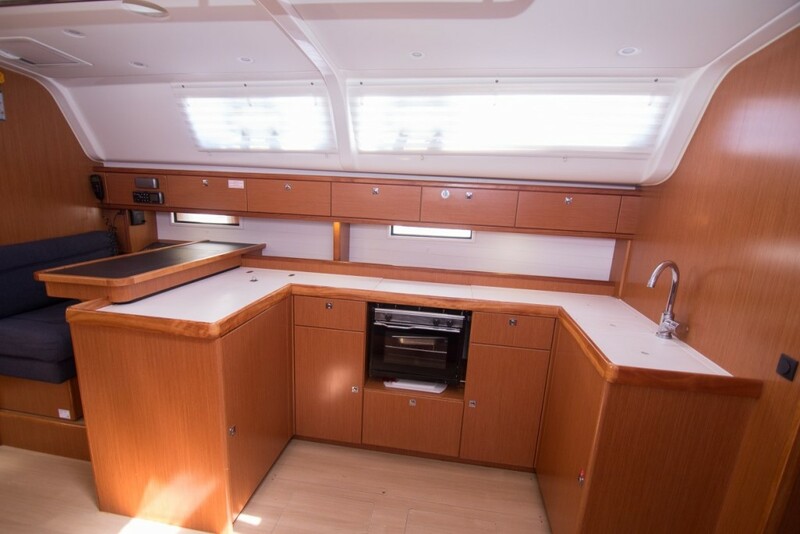 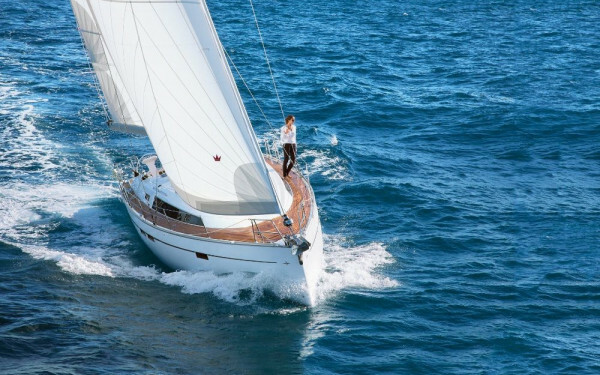 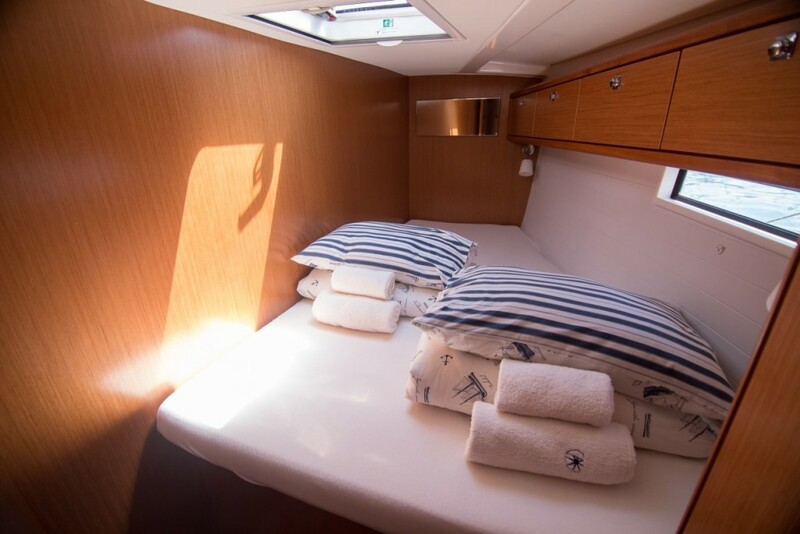 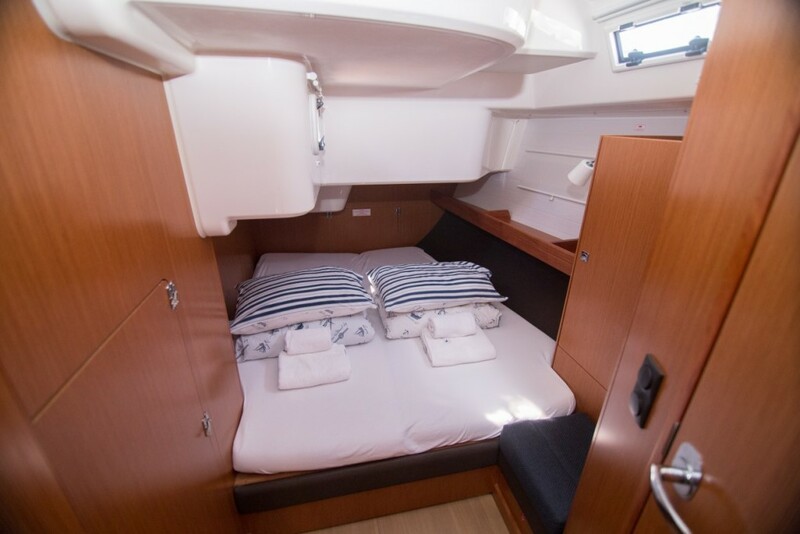 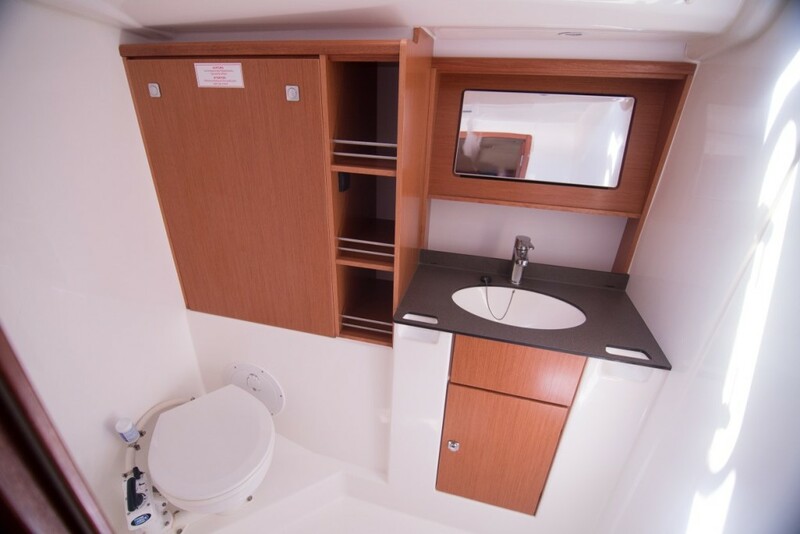 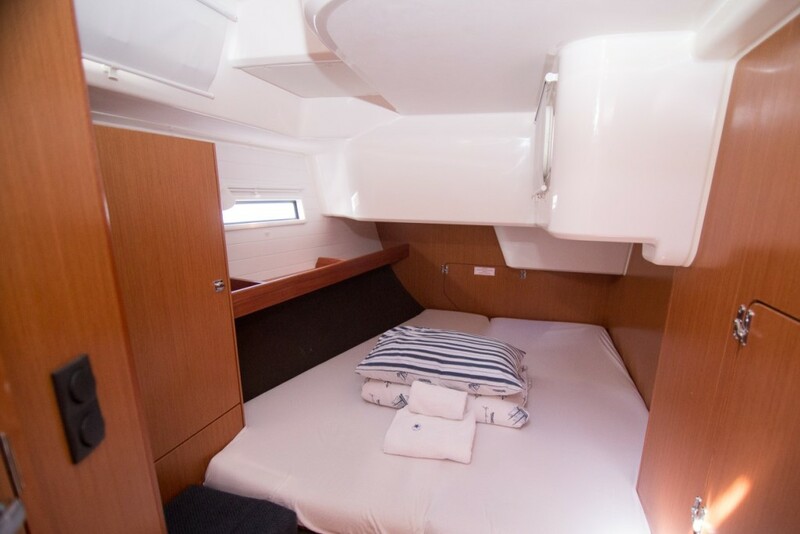 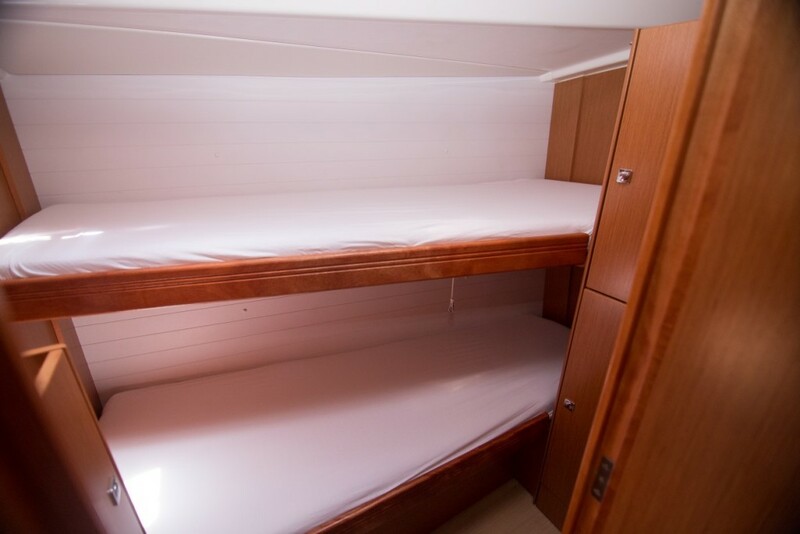 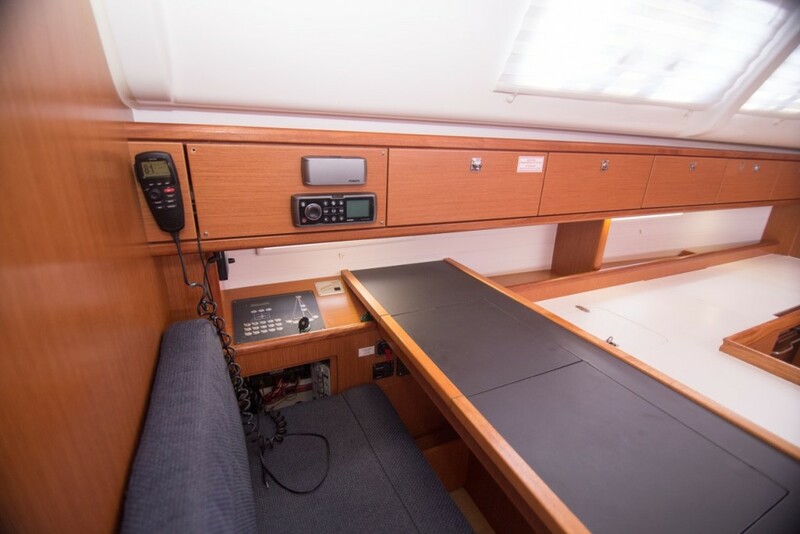 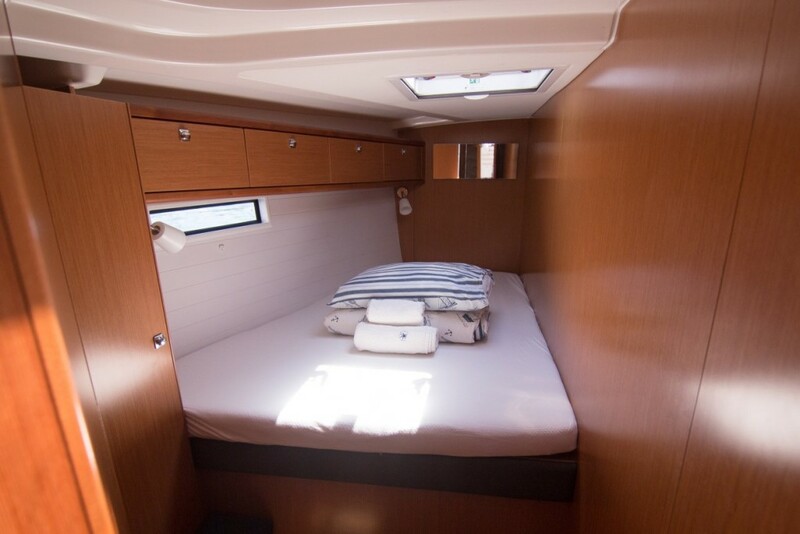 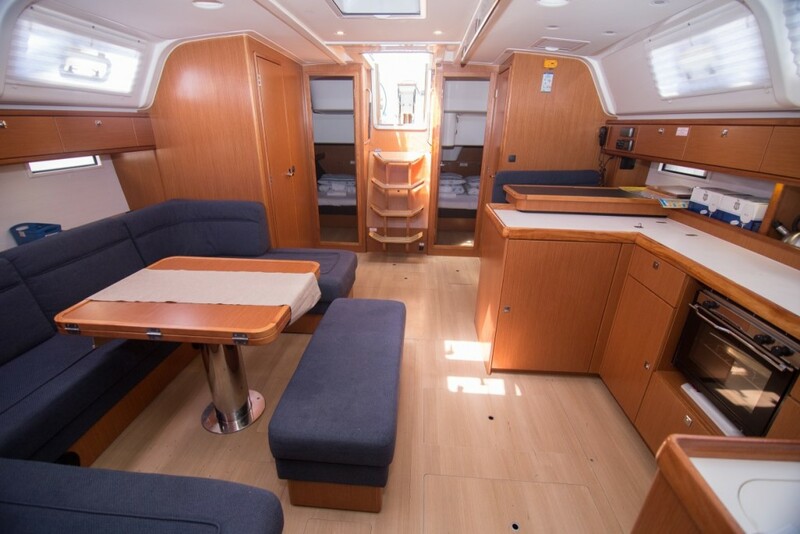 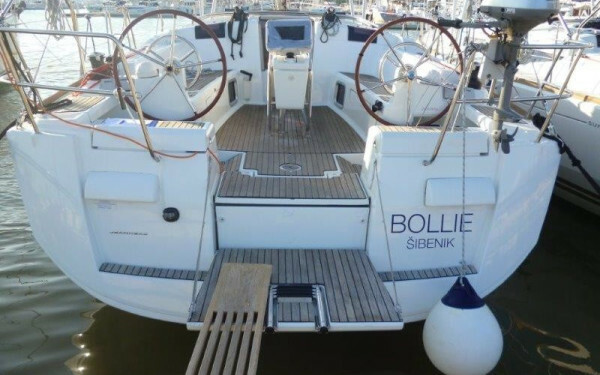 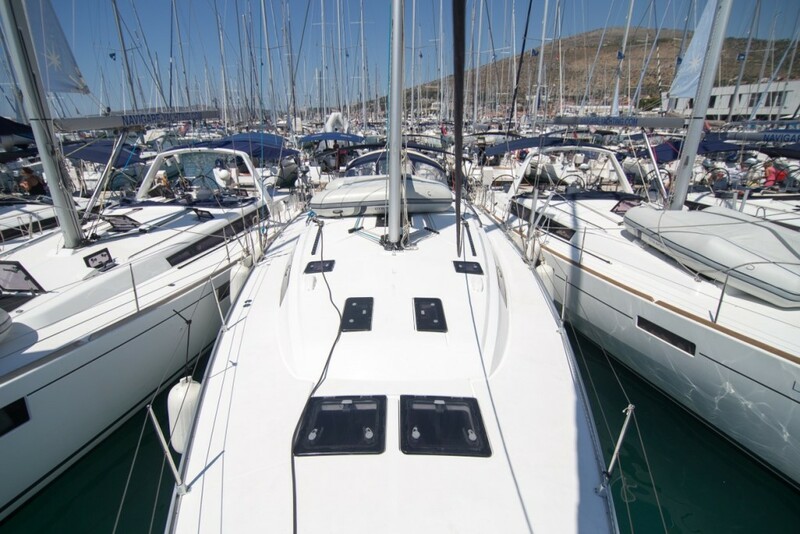 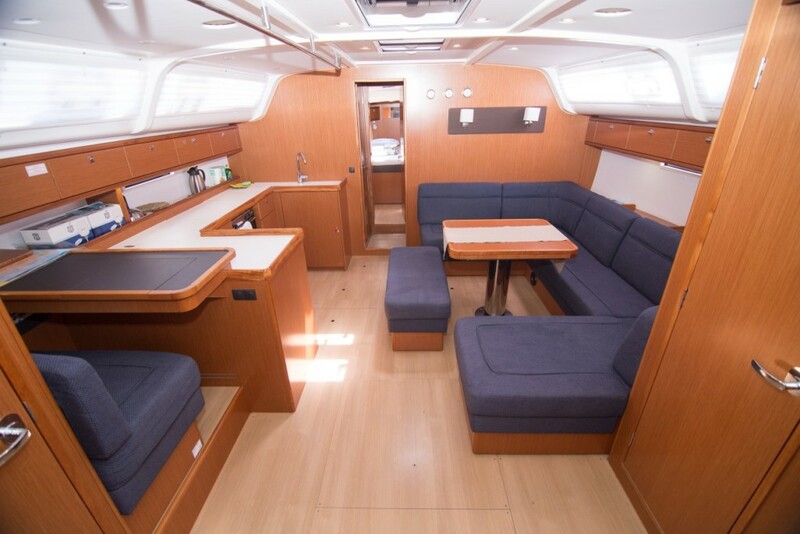 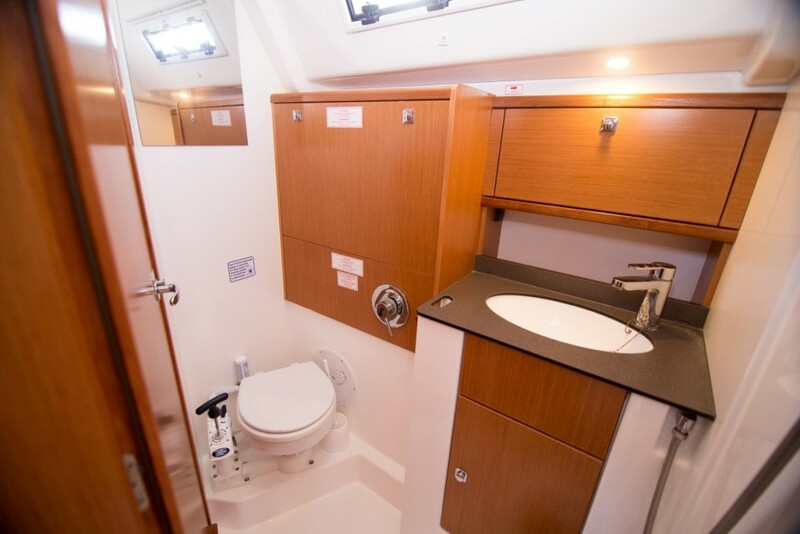 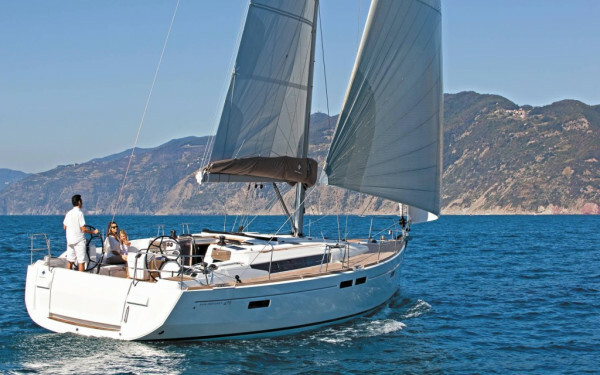 The Bavaria 51 Cruiser is a powerful 5-cabin sailboat but easily managed. 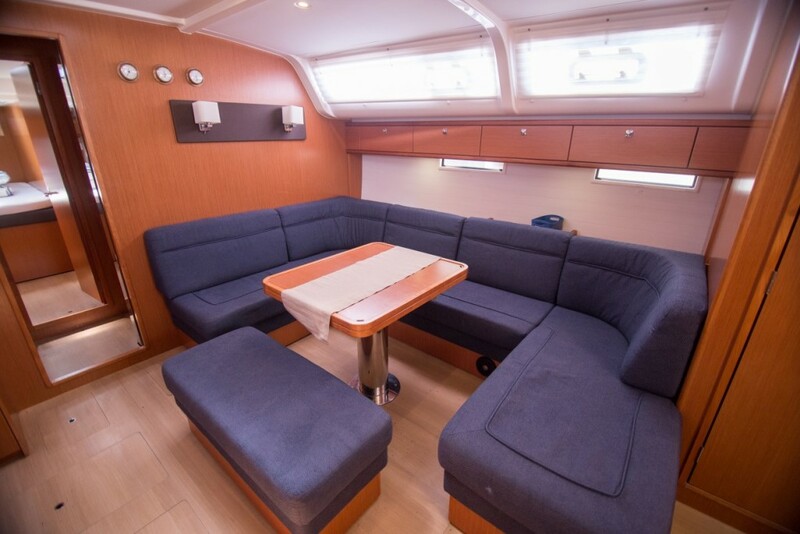 The interior is spacious and elegant. 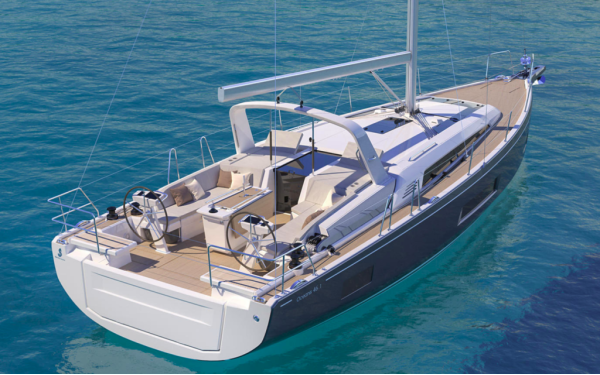 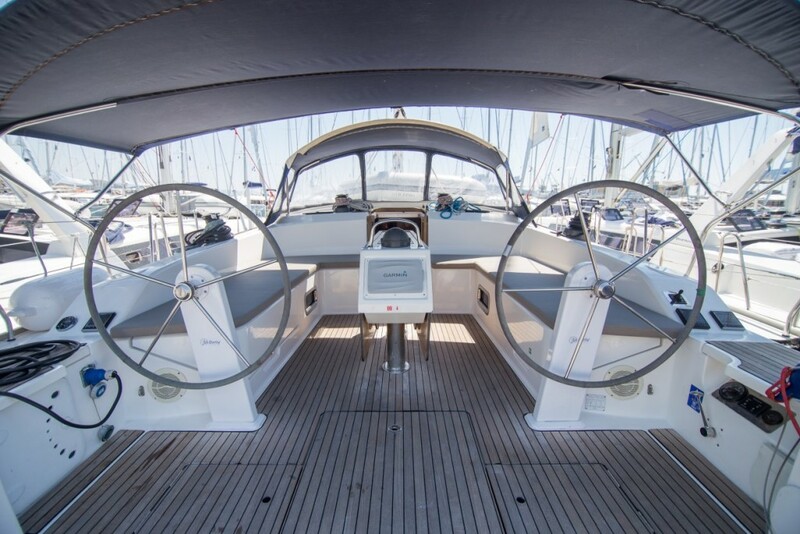 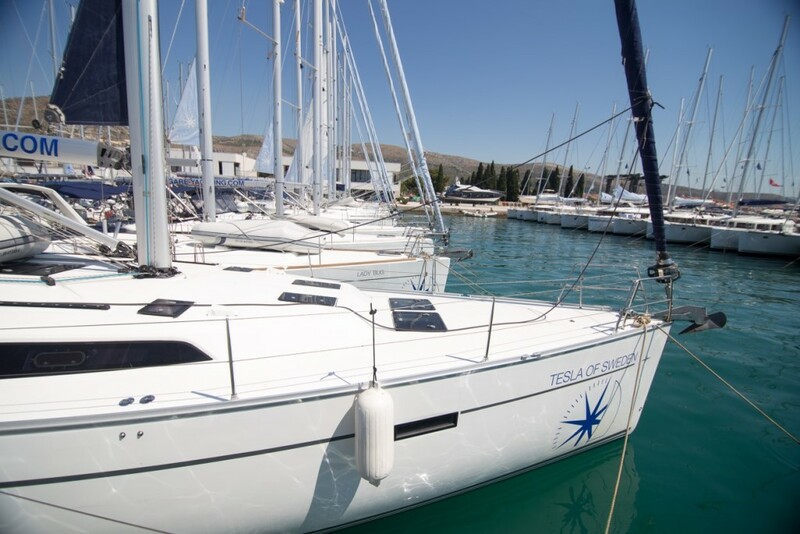 This gorgeous cruiser will satisfy even the most demanding sailors. 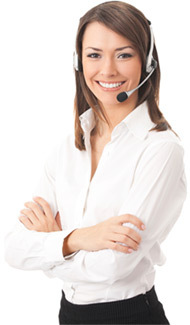 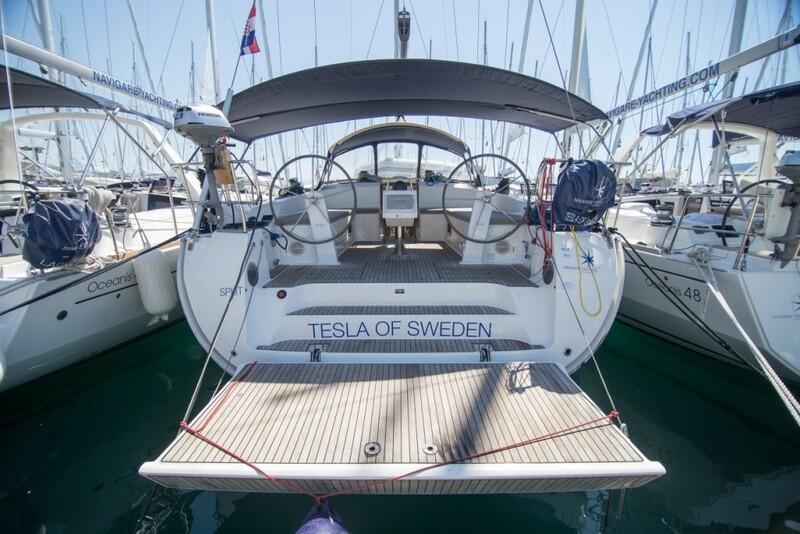 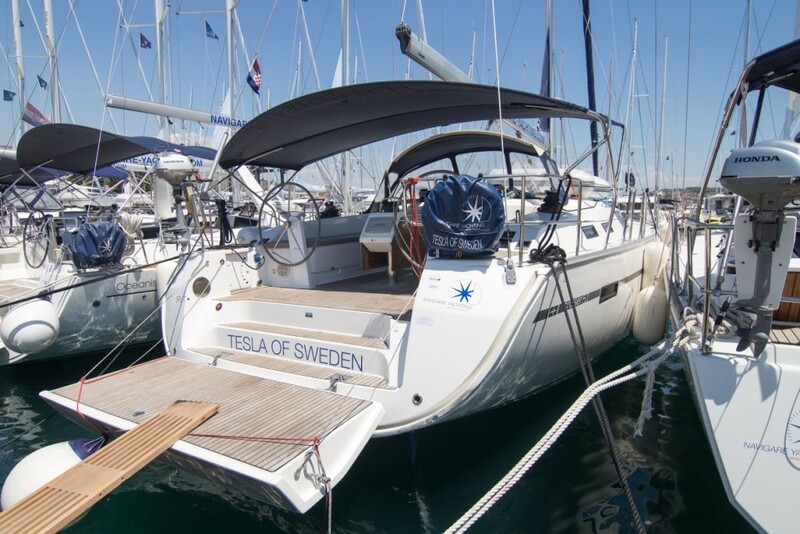 "Tesla of Sweden SPA (sat)"